Ultrasound Services raises the standard of care with onsite cardiac testing services and diagnostic telemedicine to provide faster, better care for communities, enhance the healthcare model and improve patient outcomes. Ultrasound Services provides clinics, Federally Qualified Health Centers and Managed Care Patients a better, faster care option by providing a patient-centered medical home for patients at your practice. Our cardiologists provide management of congestive heart failure and related symptoms, as well as chronic disease management. Our onsite diagnostic testing services are billed directly to the HMO managed care plans, which comprises up to 60% of patient services at FQHCs. Increase your offerings and improve your outcomes. 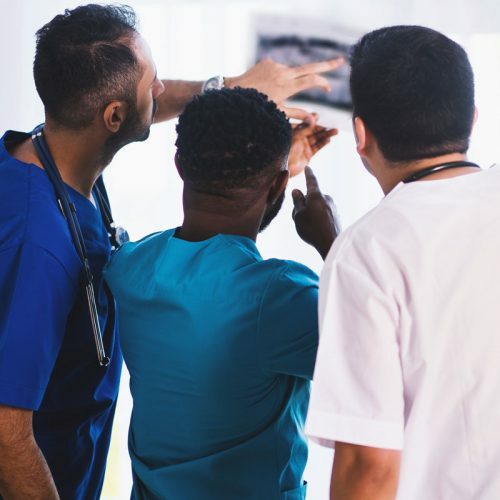 In a traditional practice setting, Ultrasound Services can work with medical practices to improve patient services and increase opportunities for more service-based revenue through onsite diagnostic testing services on a fee-per-service basis. Avoid sending patients to the hospital for cardiac testing. Expand your offerings and decrease wait times for potentially life-saving diagnostic results. Provide better management of congestive heart failure and related symptoms, as well as chronic disease management by tapping into results sooner and improving patient outcomes. 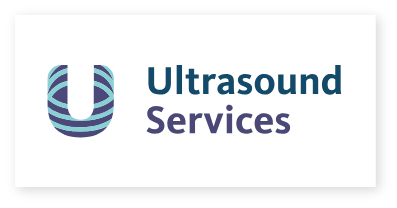 Ultrasound Services offers additional services beyond diagnostic imaging to help you increase offerings and improve patient satisfaction. 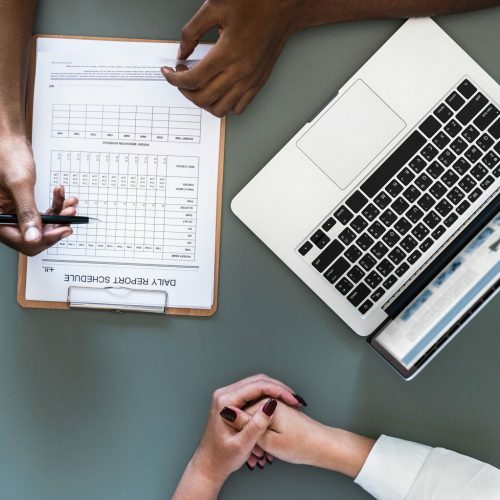 Learn more about our full suite of diagnostic services by scheduling a consultation to see what might help take your practice to the next level. 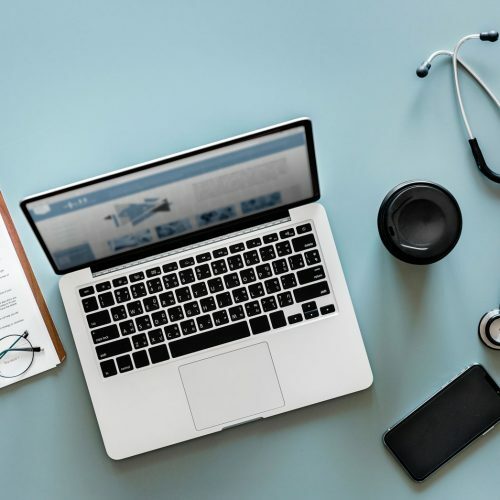 Diagnostic Telemedicine services can provide a streamlined patient experience for managed care, rural health and traditional medical practices. Through diagnostic telemedicine, we can improve access to care, serve unmet clinical needs and raise the standard of care. Ultrasound Services provides Venous Insufficiency Studies & Radiofrequency Ablation Therapy for Varicose Veins and can help internal medicine doctors add varicose vein clinics and treatment centers to their practices, adding to clinical capabilities and increasing the opportunities for revenue. Ultrasound Services aids in establishing the vein clinic, performing vascular diagnostic examinations. Ultrasound Services assists in clinical assessments and performs non-invasive vascular exams, specializing in lower extremity venous insufficiency and perforator exams, including post procedure examination of the GSV and LSV.